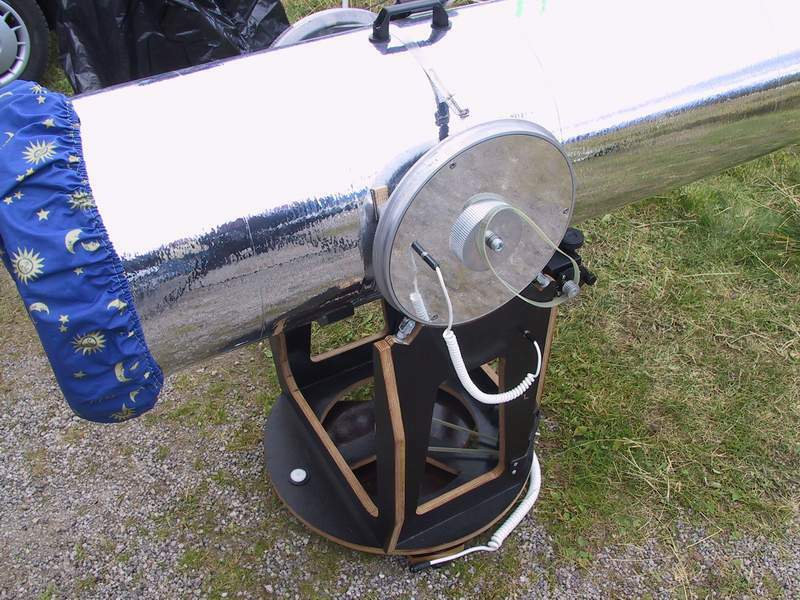 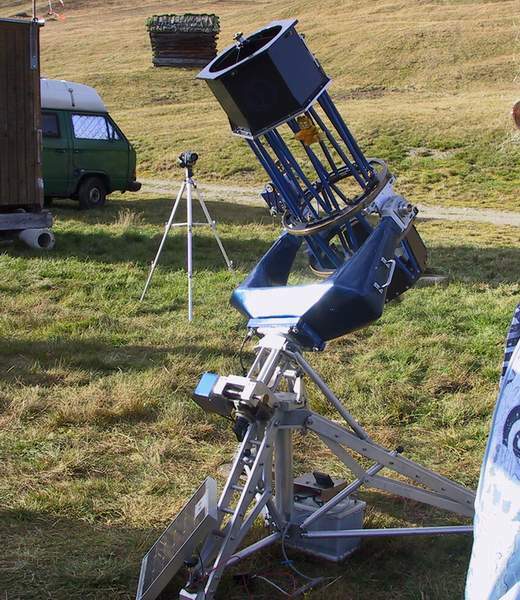 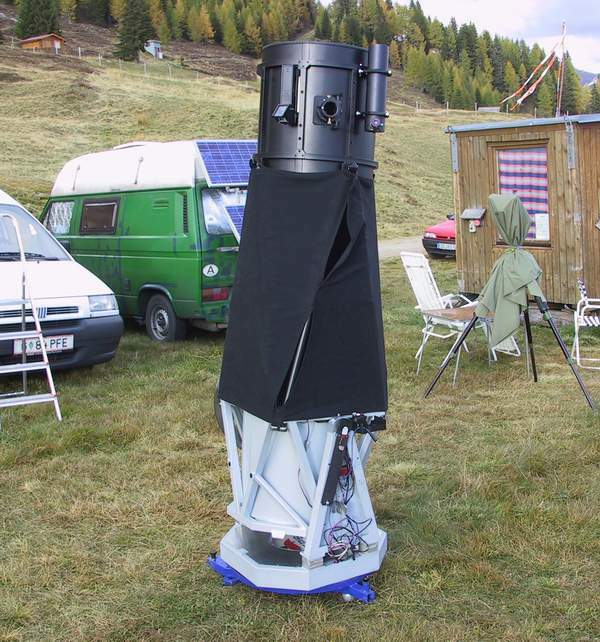 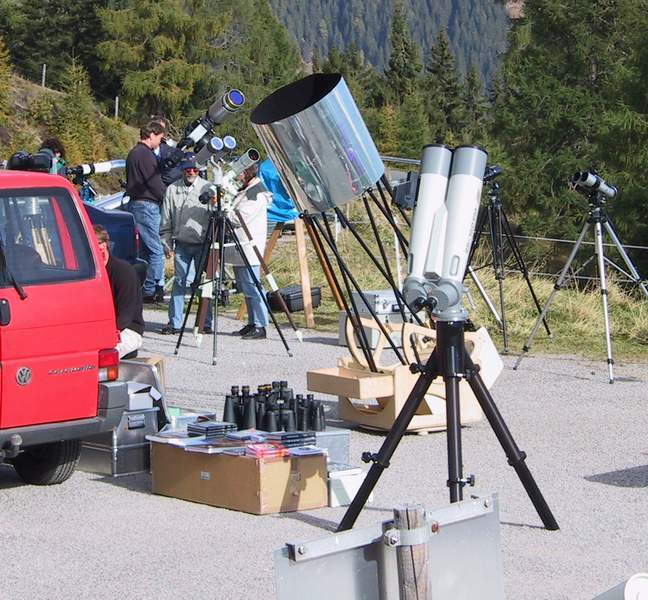 So, from skywatching point of view it was a desaster, but to see what is available and what is used was very interesting. 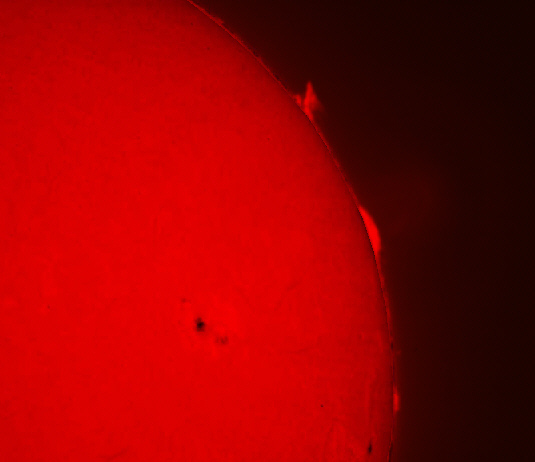 Especially the Coronado filter for live view of Protuberances is a piece of hardware which makes really fun. 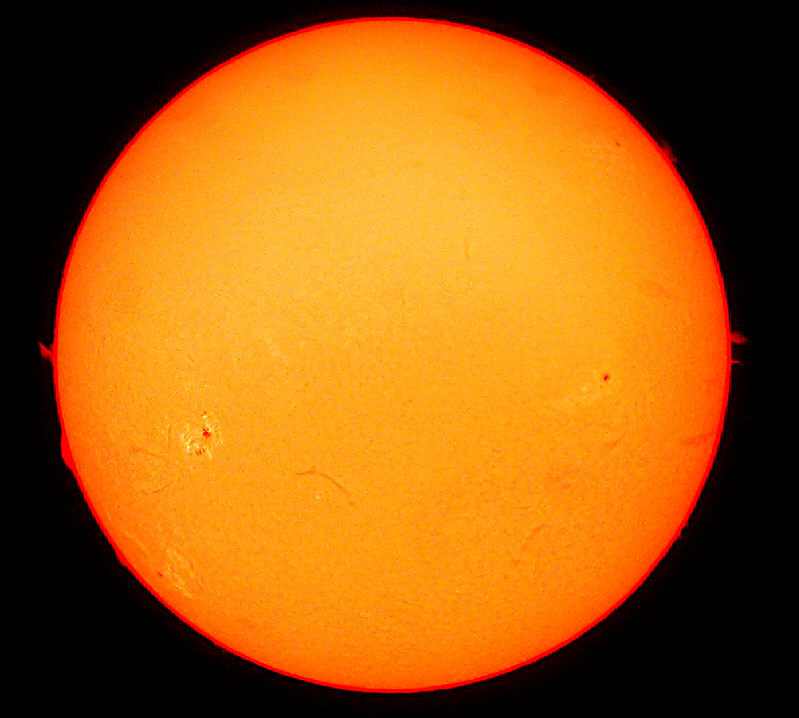 Composite of 2 Solar Images with 6 inch Coronado filter, Camera Nikkon-D1 fix mounted to the Eyepiece.